Linen & Moore presents quality valances that will help revolutionise your guest room. compatible with any bed frame as its available in a range of sizes. 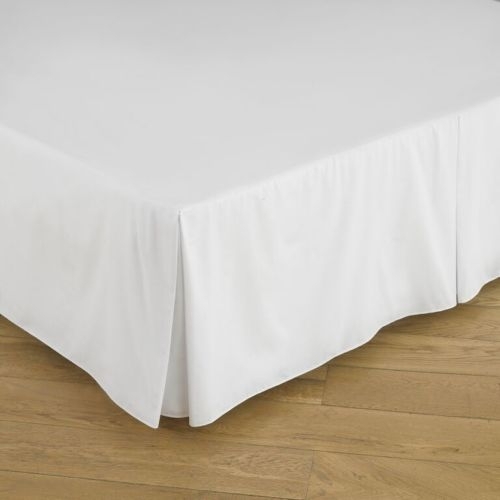 Available in 180 polycotton and 200 100% Egyptian cotton percale thread count.